RIP, Sir Roger. I was surprised that he was 89. 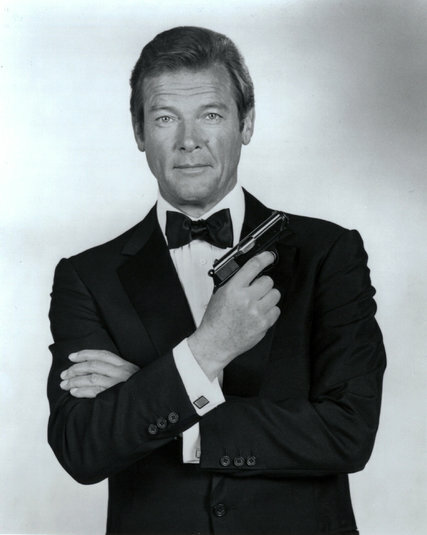 But then I read that he was the oldest actor to take on the James Bond role at 45 in 1973. That really is a great story! Thanks for posting it.